Processes are a part of any type of job — whether it involves data, gardening, or construction. 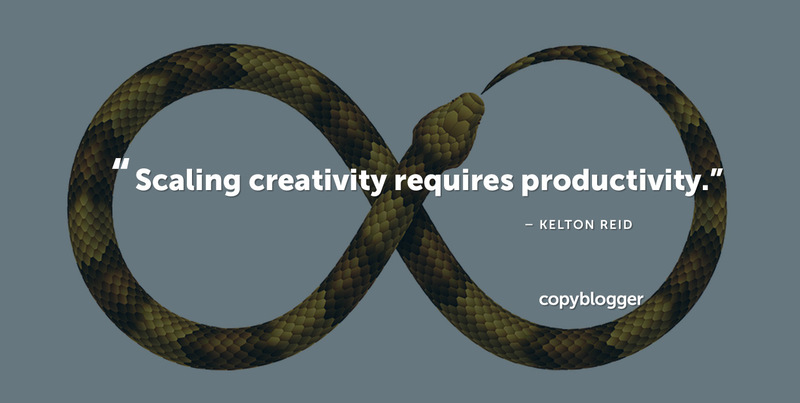 Yet, the fun processes involved in creative work are often the aspects that cause it to be regarded as trivial. “Real work” isn’t fun, right? But consider this: Lackluster content is the result of a lack of fun. Creative processes that support businesses are centered around enthusiasm. From that joyful place, you’re positioned to put the utmost care into your writing and content. If you’re not approaching your projects with the right amount of cheer, you might skip three game-changing steps that help produce content worth reading. If we focus too much on trying to help others and lose sight of what we want to get out of our work, we can become uninspired and burned out — even about ideas we were once excited about executing. So, take your wild creativity and tame it into a productive routine that leads you toward more of what you want in your life. Your strong vision of wellbeing for yourself will also show up in the form of better content ideas, products, and services. 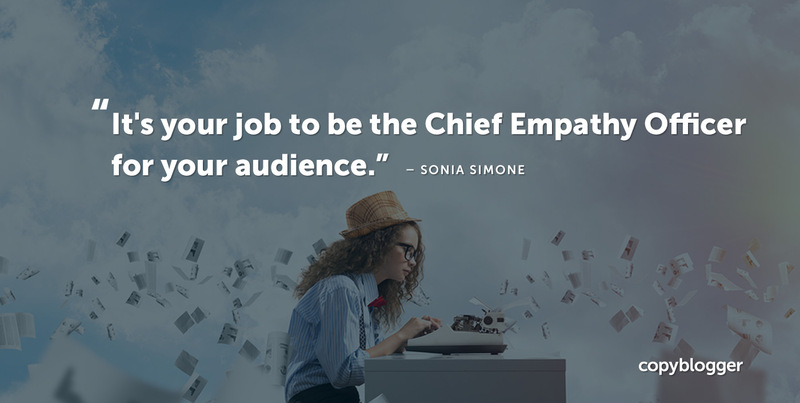 Now that you’ve established the personal transformation you’re hoping to see as you publish content, it’s time to turn to the source of all good things for your business: your audience. Remember that large audiences are built from individual connections over time. Accordingly, as you grow your audience, stop trying to serve 1,000 people and focus on one person. You’ll discover that your presentations become more detailed, specific, and relatable. 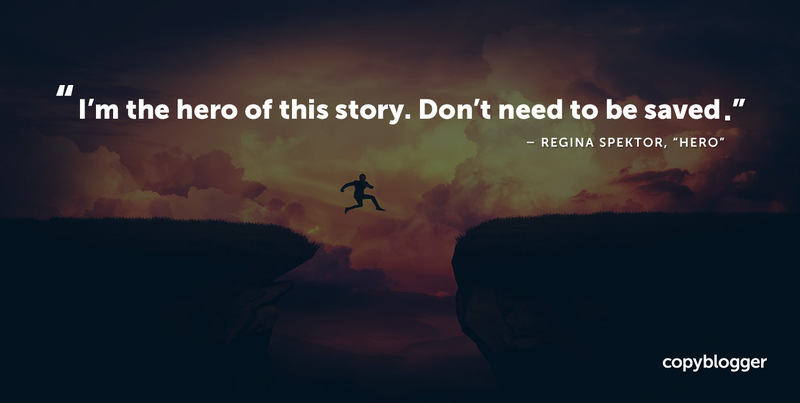 If you set out to change the lives of 1,000 people, but only a handful of people read your content, it might feel like your efforts are a waste and that you might never achieve your goal. But if you stick to reaching and helping just one person, you’ve done your job, and you feel encouraged to continue working. A very narrow objective keeps you motivated because your desired outcome is more attainable. The Joy of Cooking is one of the United States’s most published cookbooks. Well, this step is about The Joy of Editing. Although I’ve lightened up my previously harsh view of grammar checkers, we still have a problem. 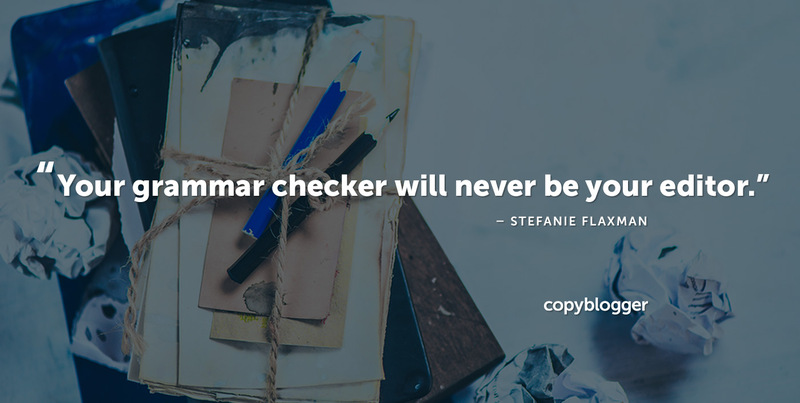 And that problem occurs when a content creator treats running their writing through a grammar checker as their “editing process.” Your grammar checker will never be your editor. Editing is problem-solving. It takes time to spot and update errors and inconsistencies the writer has overlooked — especially when that writer is … you. When you edit, you eliminate any confusing aspects that might disrupt the reader, which go beyond grammar (and spelling) mistakes. Having fun while shaping up incomplete sections, deleting tangents, and optimizing your structure enables you to craft a piece of writing into a transformative experience. Hone your revision skills and make the winning judgment calls yourself. Do you simultaneously take your content business seriously and approach it with levity? What steps allow you to draft handcrafted writing that draws in an audience? Let us know about your publishing process in the comments. Thanks for the post. I have been using Grammarly to edit all my posts. This article is an eye-opener for me. From now on I will do all my editing manually. Great article. I use Grammarly but as part of the overall editing process rather than as a replacement for it. I find the best way to edit is to put the writing aside for a while and come back to it with fresh eyes. I always see things I missed before. I’m loving what you wrote: “Lackluster content is the result of a lack of fun.” My focus in 2019 is showing B2B businesses how they can bring varying degrees of fun to their business, and this is one aspect. This is great! I generally separate my content creation into three different sessions: one for brainstorming content ideas, one for actually writing a post, and another for editing. During the editing session, I set aside a full block of time just to look for problems in the piece, add visuals & related links, fix grammar issues manually (and with Grammarly, let’s be honest), and shorten where possible. It definitely helps to separate each step so you’re in the right mindset when sitting down to work! And it allows you to be more thorough! Having my wife read the final draft is always worth it! She notices things that I want to say or am trying to say, but am failing to do so. She clears things up so well! I love the idea of writing for one person. I actually write for one of my friends – she loves the kind of content I write and when I see things online that I think she’ll like, it gives me a good idea of the sorts of things I should write about. But because I love those things too, it means I get to enjoy writing the posts, so I guess I hit points 1 and 2!